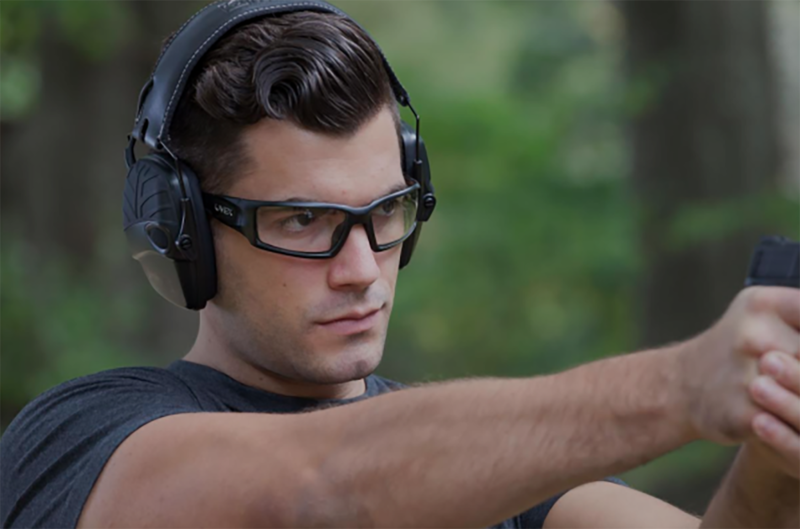 Honeywell adds to its lineup of Howard Leight eyewear, introducing four new models under the UVEX safety eyewear brand. The new UVEX offerings include the Hypershock, Acadia, A1500 and A700 Sharp-Shooter models. 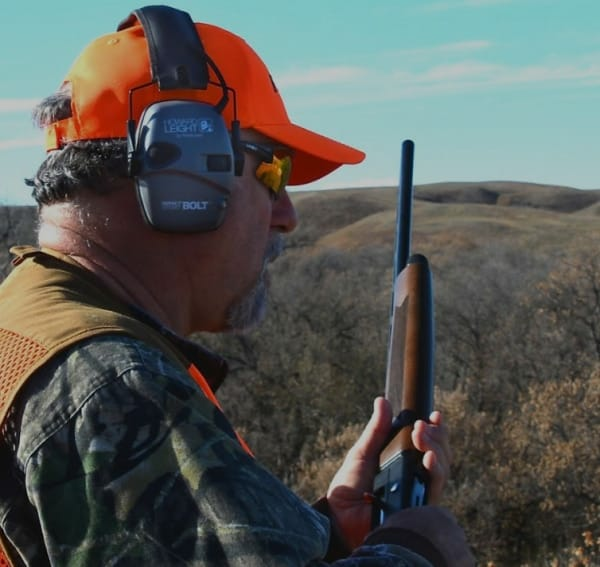 The series features a lightweight frame, contoured to fit under shooting earmuffs, paired with scratch-resistant lenses. Coated with the Uvextreme Plus anti-fog coating, the glasses are constructed to offer protection and performance in tough environments. The UVEX Hypershock boasts a sporty look with wrap-around frame and padded temples. Topped with a molded nosepiece, the Hypershock boasts seven models under its wing to include a range of lens tins as well as coatings to circumvent harsh environments. The UVEX Hypershock is priced between $14.99 and $18.99 depending on model. The UVEX Acadia features a 3/4 frame designed for a bevy of activities and demands. The glasses tout a soft, molded temple with six lens tints to choose from in addition to anti-fog lens coatings. The UVEX Acadia has a MSRP of $15.99. The UVEX A1500 offers flexible temples and a molded nosepiece in an adjustment-free frame. 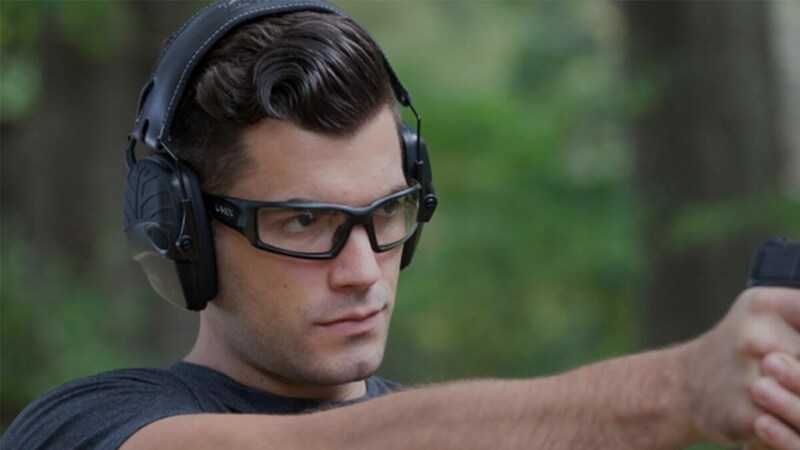 The full-frame style features a sleek look, according to Honeywell, and delivers three lens tints. The UVEX A1500 is priced at $14.99. Finishing off the new series is the UVEX A700 Sharp-Shooter. Using a clear, slim wrap-around design, the A700 Sharp-Shooter is a budget friendly option for shooters retailing for $5.89.